We have been working hard to update and expand on our current membership options to offer our current and future clients more. 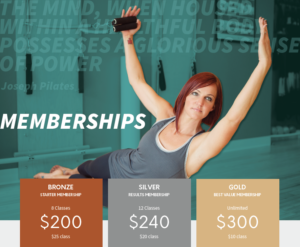 Coming September first there will be lots of new options and benefits to being a member at our reformer pilates studio! We know some people don't like change, even if its … [Read more...] about New Memberships!